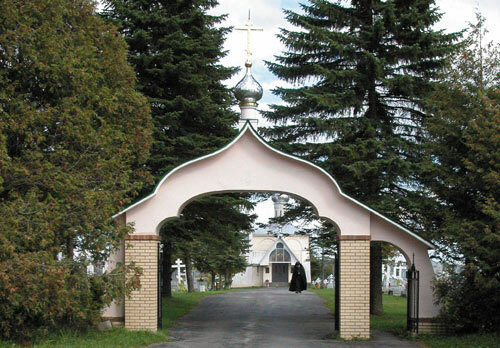 Located at Holy Trinity Monastery are three large cemeteries, with one more presently under construction. Many of the faithful find great consolation in laying to rest their loved ones in the prayerful care of the Monastery with its beautiful and uplifting surroundings. Not only visitors but the monks and seminarians as well can be seen walking in the cemeteries. 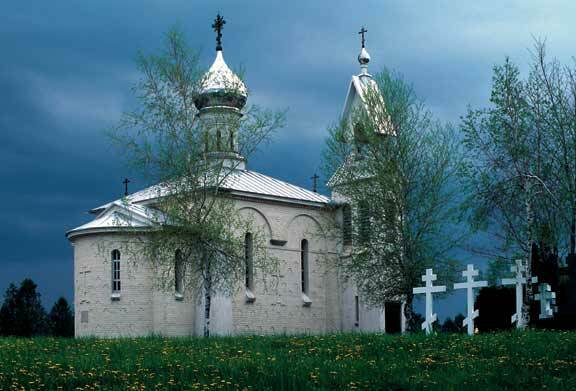 The Monastery takes very seriously its duty of prayer for the departed, and at every liturgy the names of all Orthodox Christians buried within the monastery are commemorated. Several times a year a general and magnificent requiem is performed within the cemeteries for all of our brothers and sisters departed before us. 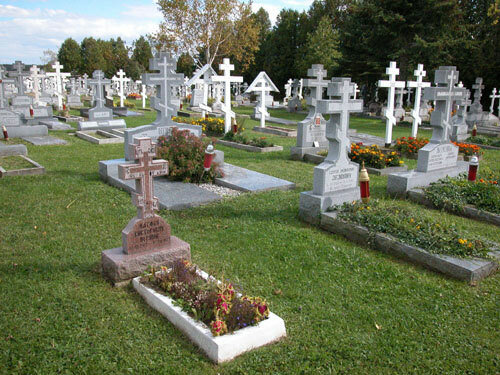 Visitors are left with the impression of the strong feeling of serenity and peace within the cemeteries. The following chart shows the costs associated with burial at Holy Trinity Monastery Cemetery. Should you have any questions, or if you would like to arrange a burial, please contact Protodeacon Victor Lochmatow either by calling the main monastery number - (315) 858-0940 - or by email (lochmatow@yahoo.com), or, in emergencies, calling him directly at 315 866 7264. An additional charge is due, if the funeral service (otpevanie), is held at the Monastery, as is the “reading of the Psalter” overnight. 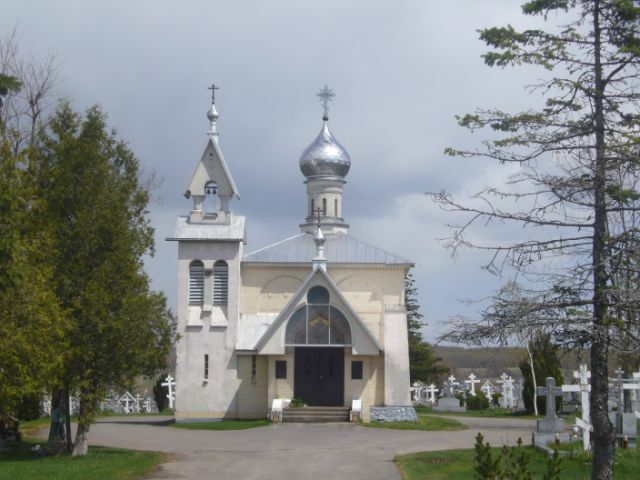 Only persons of the Orthodox Faith are buried in the cemetery. Concrete vaults or other containers are not allowed. 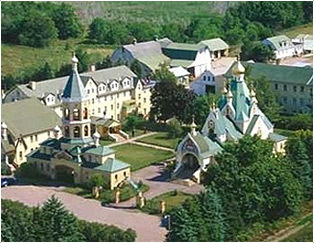 The Monastery must be consulted before remains are to be shipped from out of state. Permission and approval of design must be obtained for monuments prior to installation. All inquiries concerning funeral and burial arrangements must be directed to the office of the Monastery. 6. 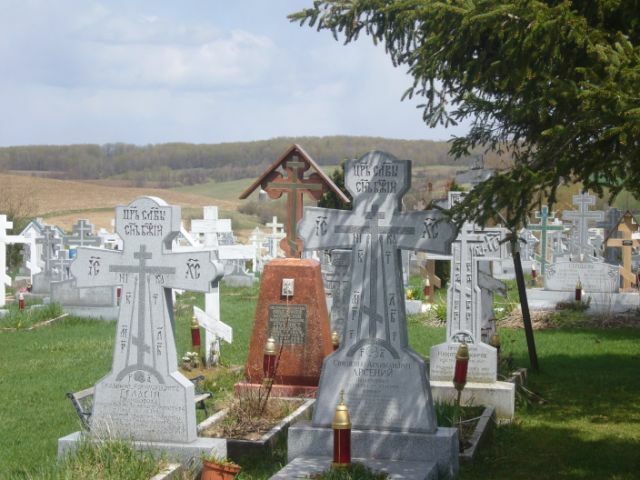 The monastery strives to keep the cemetery in an attractive and orderly manner. 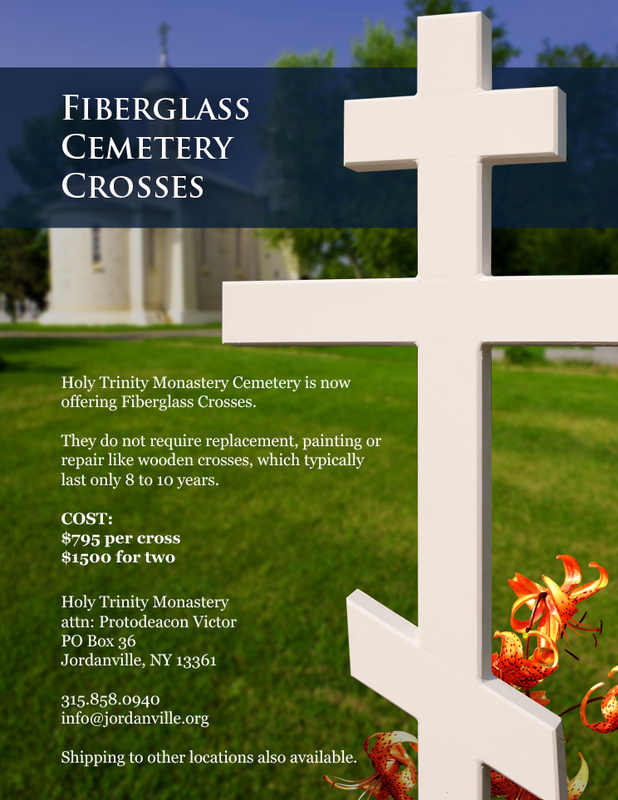 Unfortunately, our custom made wooden crosses after many years do require attention, such as painting and/ or replacement. The monastery cannot be responsible for replacement crosses.